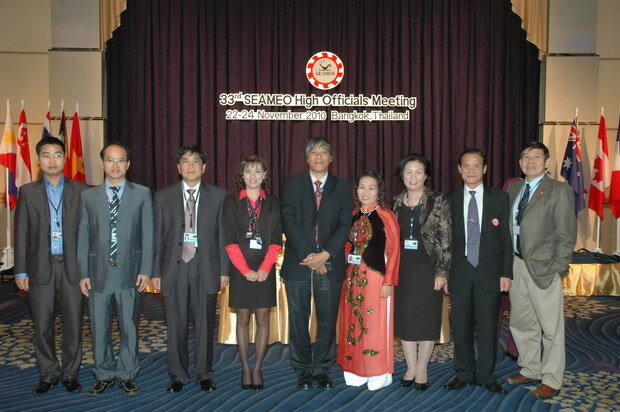 The 33rd SEAMEO High Officials Meeting (HOM) was convened at the Sheraton Orchid Royal (Bangkok, Thailand) from November 22-24, 2010 with the participation of more than a hundred education officials and representatives from the 11 SEAMEO Member Countries, associate and affiliate members, and other international organizations such as UNICEF, UNESCO Bangkok, the British Council, World Bank, SIL LEAD Asia and ASEAN Secretariat. 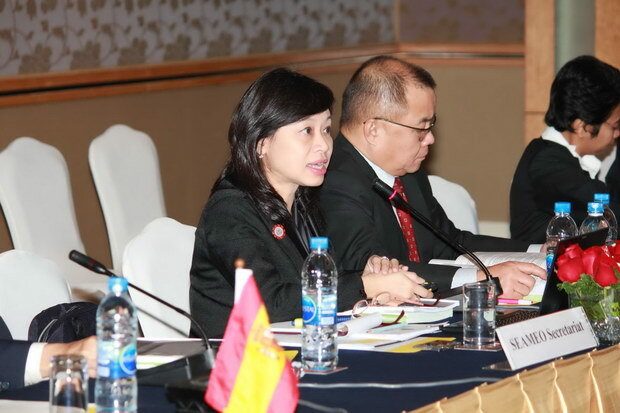 The agenda of the Meeting included the reporting and discussion on collaborative projects, adopting the strategic plan of SEAMEO in the next 10 years, key performance indicators for SEAMEO Centers, five-year development plans of some SEAMEO Centers, and other issues of common concern. 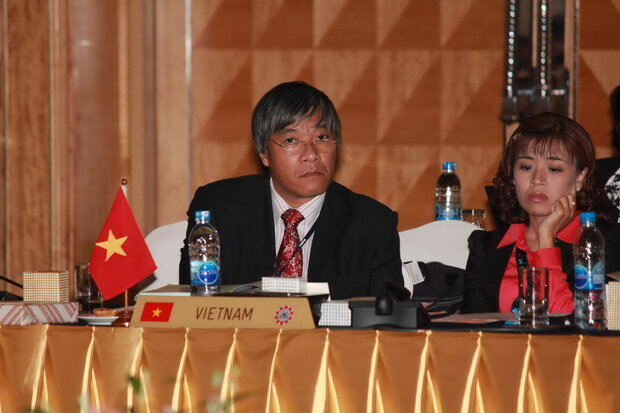 SEAMEO RETRAC’s Director, Dr. Do Huy Thinh, presented its five year development plan (2011-2016) and had it endorsed.The Meeting also made necessary preparation for the coming SEAMEO Council Conference to be held in Brunei Darussalam from January 27-29, 2011. This Conference will be attended by Education Ministers of the Southeast Asian Countries.